System will automatically bring a moving tram to a controlled stop if exceeding speed limit. "Awarding the contract for a new automatic braking system is a first for trams in the UK, and not only will it improve safety for customers in London, but we hope it will lead the way for other tram operators across the country" said Mark Davis General Manager of London Trams. contract to install new safety system was awarded to Engineering Support Group Limited (ESG) on 14 December 2018. This means all of the recommendations specific to Transport for London (TfL) following the Sandilands overturning tragedy are now in progress or complete. London's tram network will be the first in the UK to have an automatic braking system after TfL awarded Engineering Support Group Limited (ESG) the contract to build and install the new safety system by the end of this year. It will automatically apply the brakes and bring a moving tram to a controlled stop if exceeding the speed limit at designated locations. 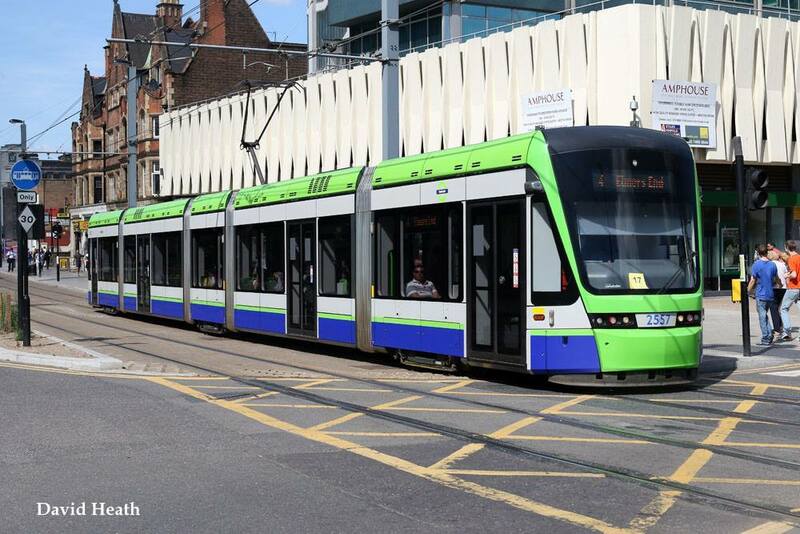 Work began on the feasibility of introducing this new safety measure, which has not been introduced on any UK trams before, shortly after the tragic overturning at Sandilands, Croydon, in November 2016. It is expected to be fully operational by the end of 2019, including a period of training and familiarisation with tram drivers, and will operate alongside the driver protection device that has been in operation since September 2017, alerting to any signs of driver distraction and fatigue. The RAIB listed 15 recommendations aimed at the UK tram industry following the overturning. Work has progressed on all of the recommendations specific to TfL with some of the most vital already complete. 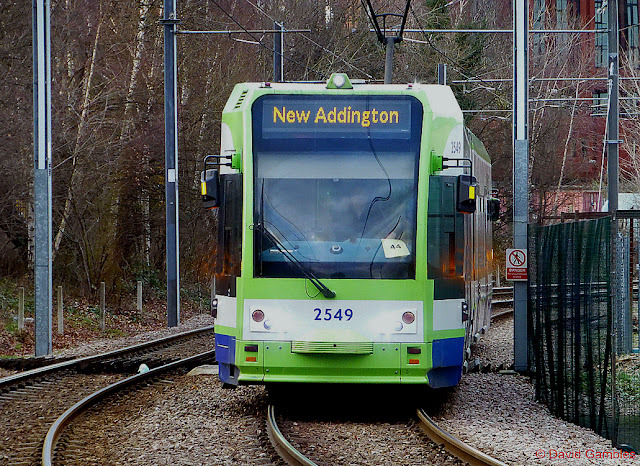 These include a permanent speed reduction across the tram network, speed monitoring and signage at significant bends, an enhanced customer complaints process and the installation of a driver protection device that alerts to driver distraction or fatigue. A new emergency lighting system, which will operate independently of the tram's battery in the event of an emergency, has also been procured and will be installed over the summer, addressing recommendation seven. Extensive testing with safety experts has also progressed and a new higher specification film that is 75 per cent thicker (from 100microns to 175microns) will be fitted to all doors and windows to improve containment, as per recommendation six, by spring.